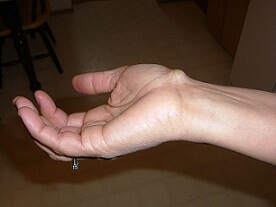 Ganglion cysts are lumps that develop adjacent to the joints and tendons of the hands or wrists. These bumps are non-cancerous in nature and they contain a clear, sticky, thick, colorless, jelly-like material. The cysts appear in sizes ranging from that of a pea to an inch in diameter. Depending on their size they may be spongy or firm. The cysts may be single or multiple, while sharing a common stalk that is present in the deeper layers of tissue. Pain may occur if the cyst is large and presses against a nerve. These cysts commonly appear on the wrist at the back of the hand, but they may also appear on the palm side of the wrist, ankle, fingers, fingertip, knees or top of the foot. However, it causes discomfort when it grows on the wrist at the back of the hand and becomes more prominent when the individual flexes his/her wrist forward. Another name for it is Bible cyst. 70% of such cases of ganglion cysts mostly occur in people who are 20-70 years and rarely among children younger than 10 years. 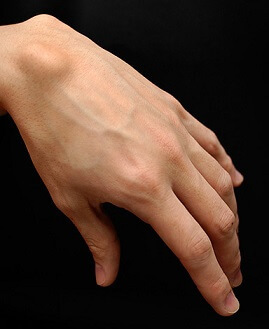 Injury: An injury to the tendons or joints could result in the appearance of ganglion cysts. The damage may cause the tissues to break down and form a mass that bulges out in a specific area. 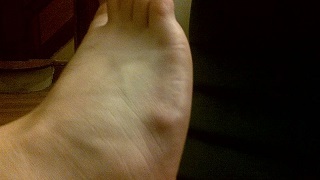 Pain may accompany such a growth thus leading to the formation of a cyst. Trauma: A particular location on the tendon or joint may be subject to hurt or pain repeatedly. It makes the area weak and susceptible to the development of ganglion cysts that appear over time when a particular area is the target of the trauma. 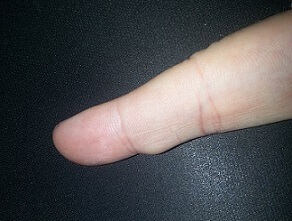 Daily activities: Overexertion could also lead to the growth of this type of a cyst. Everyday activities such as the domestic chores that men and women perform regularly or lifting heavy loads that exert pressure on the joints or the adjoining tendons. It may cause the jelly-like substance to dislocate and form a cyst. A problem in the joint capsule: Sometimes the tissue may bulge out due to a fault in the joint capsule. This bulge may be firm or spongy depending on its shape and size. Such growths are also known as ganglion cysts. Osteoarthritis: It is a degenerative condition of the bones that is most likely to affect the joints and tendons due to their close association with each other. In cases of wear and tear arthritis, the finger joints closest to the fingernails are most likely to develop as ganglion cysts. Gymnastics: The activity requires the joints to bear immense pressure and weight of the body. Ganglion cysts may develop among gymnasts as they practice and perform taking a toll on their tendons and joints. In the past, people would follow specific methods to treat ganglion cysts. However, with the passage of time, these ways of treatment became obsolete as they seem to spread or increase the intensity of the infection and cause more harm rather than improving the condition. Immobilization: Use of a brace or a splint to immobilize the area where the cyst appears is beneficial because any activity can cause the cyst to become larger. If the cyst reduces in size, it relieves the nerves of the pressure by the cyst and hence decreases the pain that the individual experiences. However, one should avoid the use of the brace or splint for a long time as it can weaken the muscles. Aspiration: It includes placing a needle into the cyst to inject a steroid and draw out the liquid material inside the cyst. After the removal of the fluid, splinting of the wrist is done to ensure immobilization of the wrist. This method of treatment has lower chances of the reoccurrence in comparison to its removal through surgery. Surgery: It induces a surgical removal of the cyst and the connecting stalk that links it to the tendon or joint. The chances of injury to the surrounding nerves, blood vessels or tendons are meager. However, the cysts may reoccur even after the surgery. 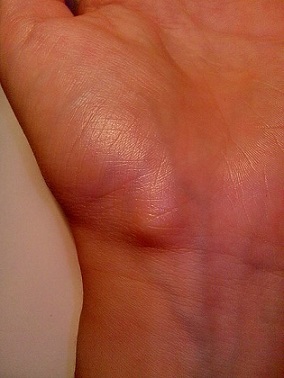 Ganglion cysts may be asymptomatic however; an individual must consult a doctor on the appearance of the cyst. 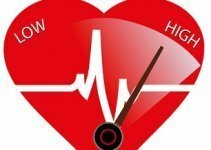 Taking professional medical advice will lower the individual’s anxiousness about the cause and effects as well as prevent further suffering.